Panathinaikos Supporters Club in London. !! Panathinaikos F.C. double league and cup winner 2010 !! !!! 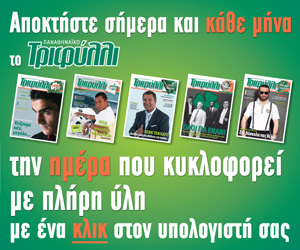 Panathinaikos B.C. European champion 2011, winner of the triple crown 2007 & 2009 !! !